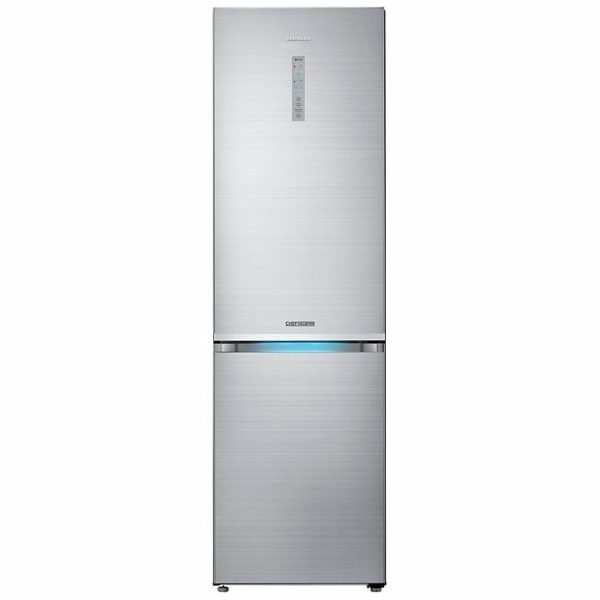 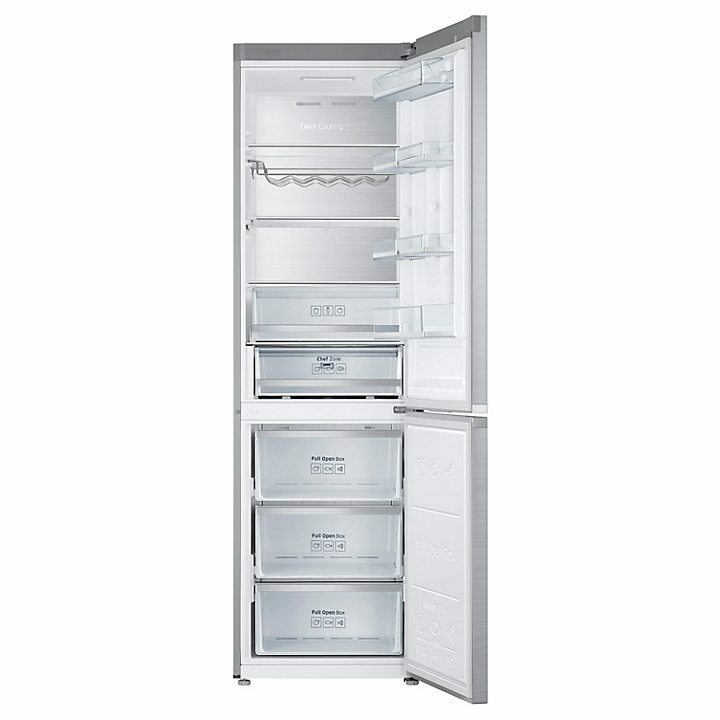 Samsung collaborated with top chefs on this Chef Collection fridge freezer to ensure that it has the ideal food storage conditions for the keen cook. The innovative Twin Cooling circulates the cool air to ensure food retains its quality. 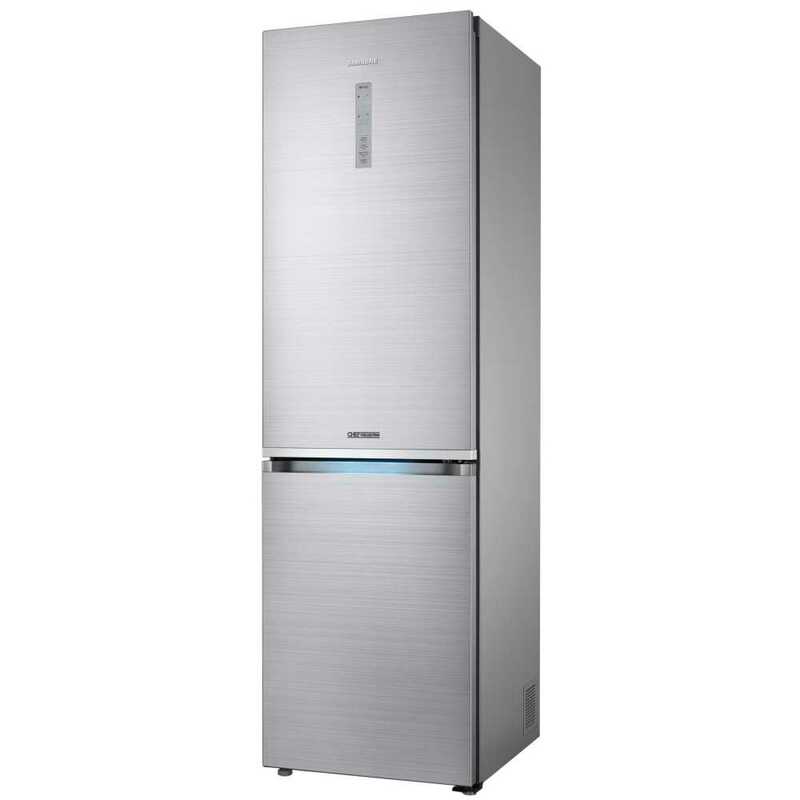 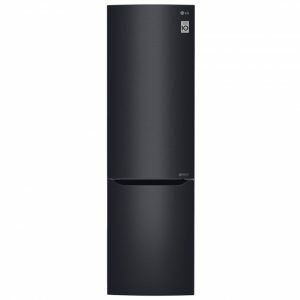 It contains a Chef Zone drawer with precise cooling and with Space Max technology it gives 30% more storage space than other fridge freezers of the same size, a total of 406 litres of storage space to be precise, ideal for hungry families. 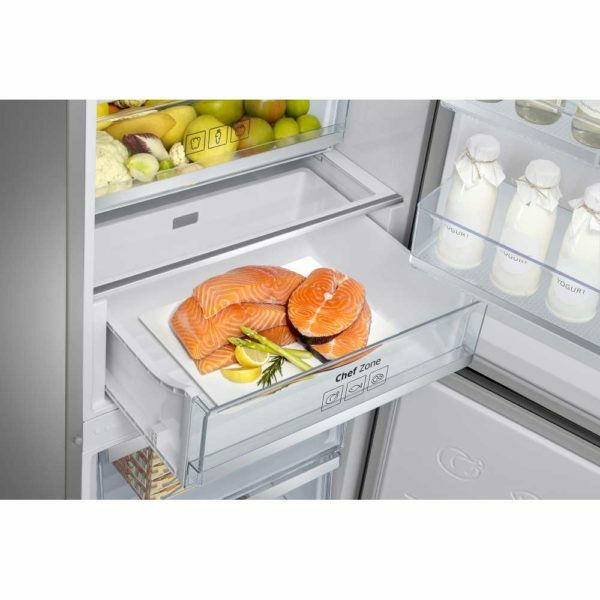 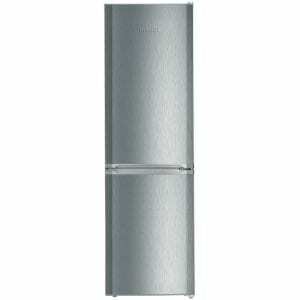 It features a metal cooling plate and LED lighting inside the fridge. An LED light in icy blue highlights the recessed handles, and with an LED display panel and finished in stainless steel this fridge freezer really is stunning. 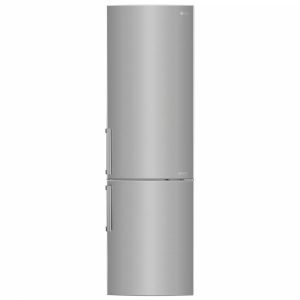 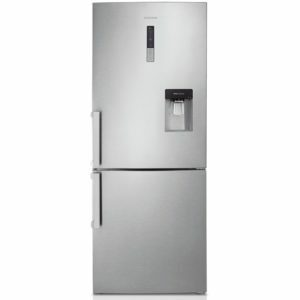 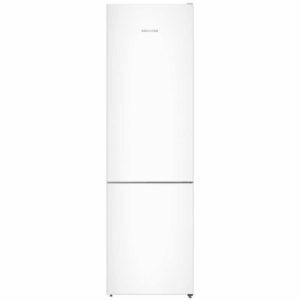 Impressively, this fridge freezer is a bit of an eco warrior, with its A+++ energy rating it is as economical as it is good looking. What more could we ask for!